How do you ensure you are getting the best tasting seafood at the best possible value? Look for the Gold Seal! 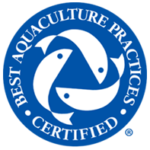 All our products are certified by BAP - the worlds most trusted certification program for best aquaculture practices and no water is added so you can feel confident you are getting the best value. Available in three convenient packages - fully cooked, raw easy peel and raw peeled and deveined. 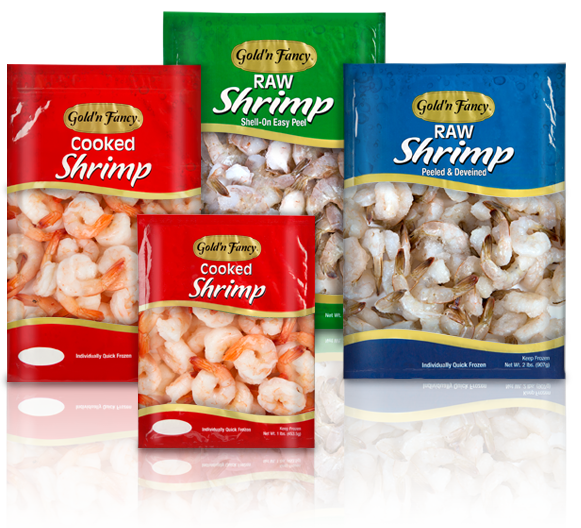 Have a bag of frozen shrimp on hand? Serve it on a hot dog roll! 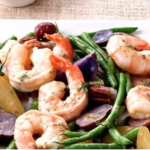 While the potatoes and beans are cooking, make the tangy vinaigrette. Finding Gold’n Fancy is easy. 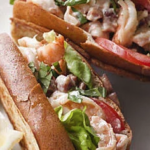 Enter your zip code into our Store Locator to find Gold’n Fancy seafood at a grocery store near you.